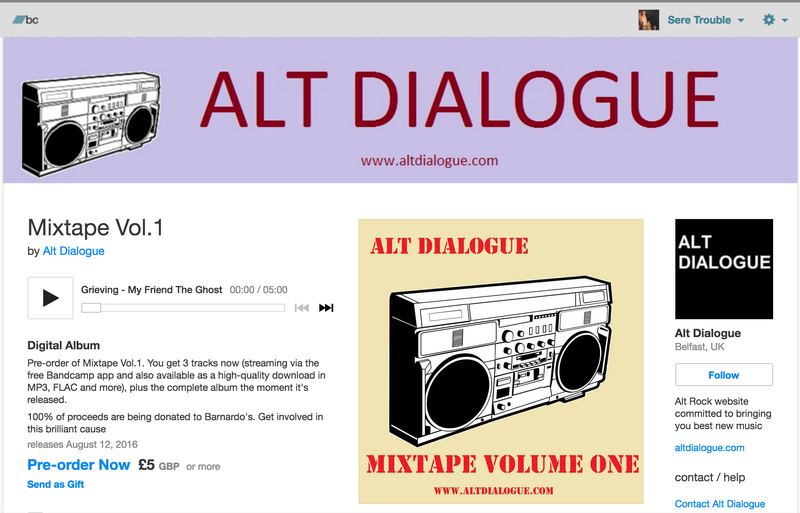 Headphones is my contribution to AltDialogues Mixtape Vol. 1, together with another 32 brilliant songs from other artists. 100% of proceeds are being donated to Barnardo’s. Get involved in this brilliant cause. 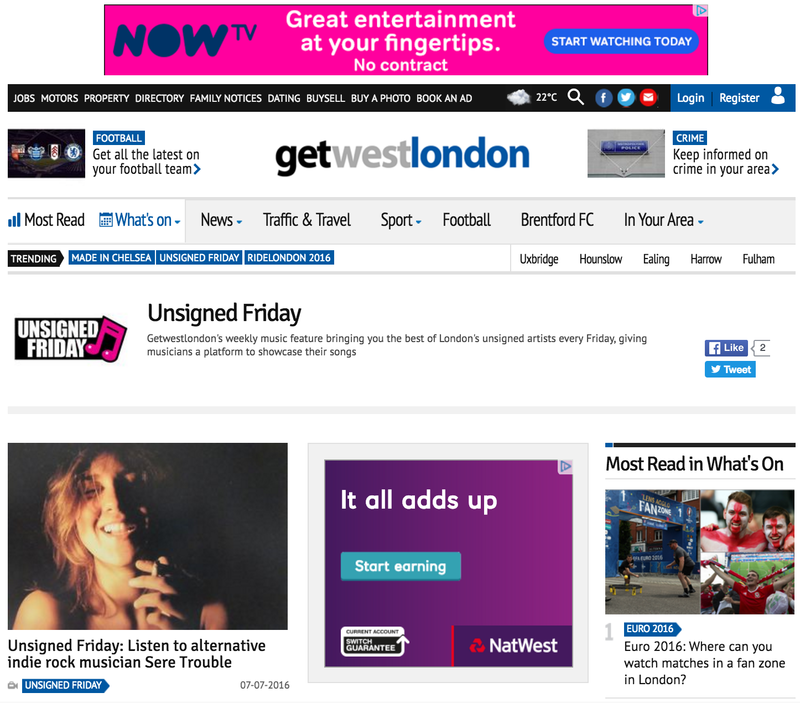 Emily Chudy asks me some questions for the Unsigned Friday column on Get West London. 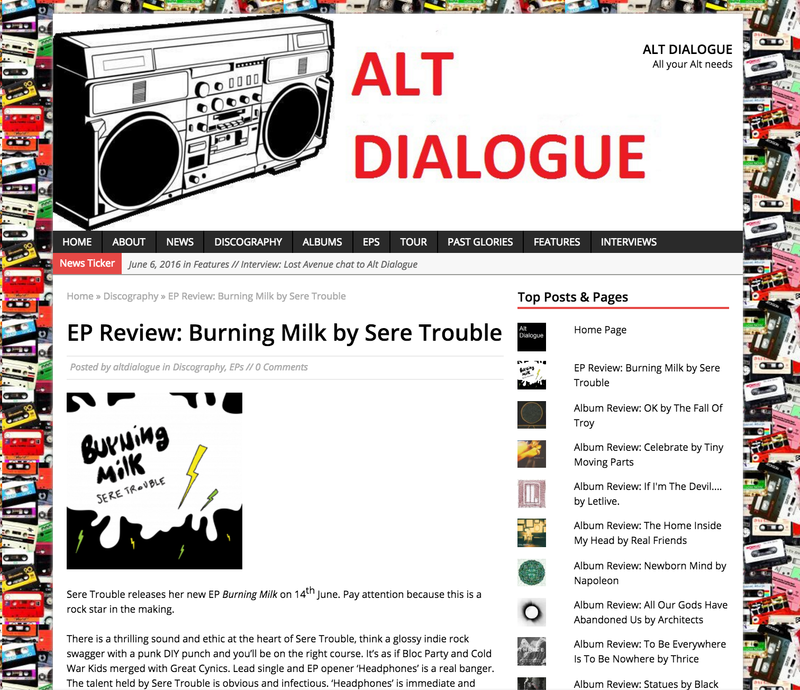 Alt Dialogue shares a great review of ‘Burning Milk’ on the day of its release.